After UFC veteran Paul Daley’s explosive KO win over Brennan Ward, the possibility of a fantastic fight became reality. 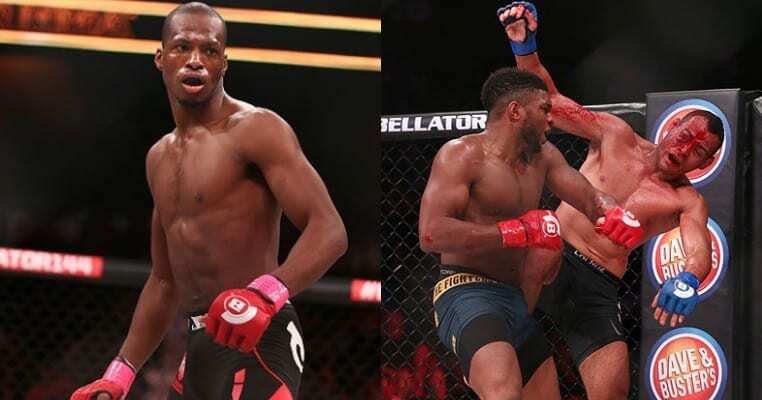 “Semtex” shattered Ward’s eye socket with a brutal flying knee at Bellator 170, scoring his 39th career win. 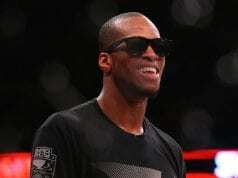 Although Daley had dropped his previous fight, overall he’s gone 16-5 since being dishonorably discharged by the UFC. The sucker punch on Josh Koscheck caused massive controversy at the time. 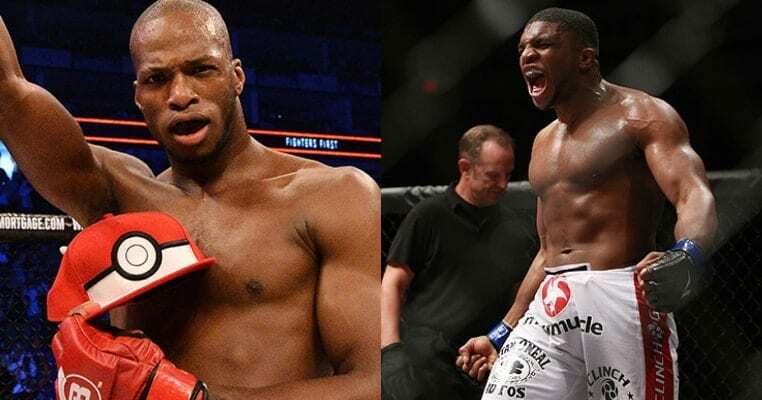 Recently linked to fellow BMMA welterweight Michael “Venom” Page, it looks as though Daley could have a huge opportunity. Currently 12-0, Page is widely regarded as the hottest prospect on the Bellator roster. 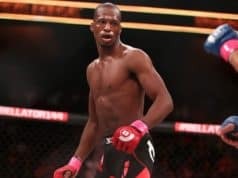 Scoring his own flying knee KO against Evangelista Santos at Bellator 158, the kickboxing champion caved in his Brazilian foe’s skull. Reports the promotion were working on Daley vs. Page for an upcoming London show are fuelled by “Venom’s” latest social media activity. Looking at the current crop of Bellator welterweights, this would indeed be a great fight. Although, it’s not the only possible scrap for either man. Expanding by the month, Bellator continues to profit from the UFC’s cutting ways. Former UFC welterweight title challenger Rory MacDonald is still without a fight. Having signed with the promotion following a brief period of free agency, MacDonald joined many other UFC veterans. During his time under the UFC banner, ‘Red King’ spilled blood in one of the most exciting title fights ever, against Robbie Lawler. 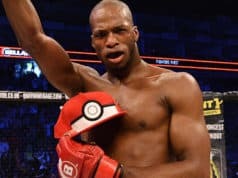 Following his win over Melvin Guillard, Chidi Njokuani also emerges at 170 pounds. Regarding the recently acquired Josh Koscheck, “Semtex” has admitted he’s “over” that rivalry. Watching BMMA used to be painful, recently though, it’s becoming far more promising.